Just £50 per hour, No Long term contracts! Detailed Expert Review. Written or live Screen Share. We started as a Google AdWords agency, then expanded into social advertising, CRO, SEO and landing page design. We are here to help you get better marketing results! 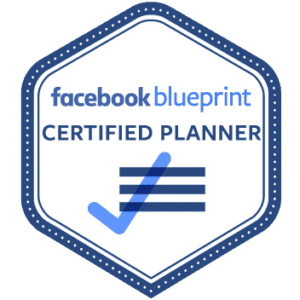 Google Ads Premier Partner and certified in Facebook Ads. We are fully up to date with all best practices to help you get the most leads and sales. Over 150 client testimonial reviews online and counting! We take care to understand your business goals and agree targets which are achievable. We are a reliable and experienced PPC agency. 30 day rolling subscription. Pay as you go for top results! No contracts unless you want one. We deliver results each month. We back up our work with a no quibble, 100% money back guarantee – if you are anything less than highly satisfied within 30 days, let us know and we will provide a full refund*. Limited Time Offer, Book Quickly! Improve your AdWords in 30 days or get your money back. Monthly plans for all advertising budgets. No hidden fees. We also provide hourly pay as you go management for just £50 per hour!